Yokogawa Electric Corporation announces that it has developed the DTSXTM1 fiber optic heat detector, an OpreXTM Field Instruments heat sensing and fire detection solution. 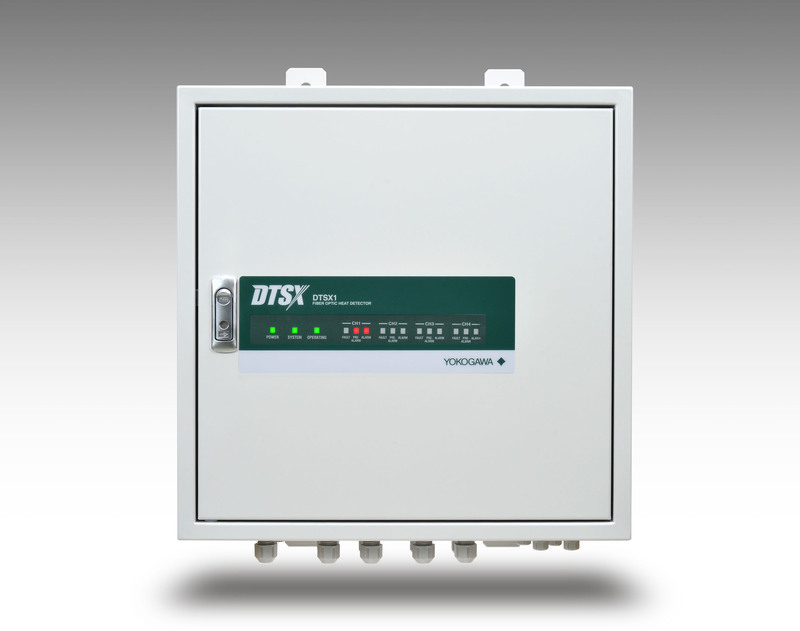 Housed in an enclosure and suitable for use with Yokogawa-specified fiber optic cables, the DTSX1 is a cost-effective all-in-one facility monitoring and fire detection solution that is easy to install. 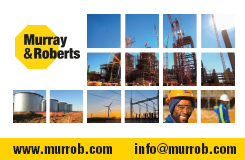 It is expected that this solution will aid in the timely identification of maintenance issues and thereby improve plant uptime and reduce maintenance costs. Due to aging facilities, labor shortage-related safety management issues, and various other problems, the risk of fire is always a concern at industrial facilities, and there is thus a rising need for heat detection solutions. With their ability to measure the temperature distribution and pinpoint anomalies along the entire length of a fiber optic cable, fiber optic heat detectors are a promising solution to such concerns, and devices of this type are increasingly used for monitoring temperature at a broad range of facilities. In 2011 and 2014, respectively, Yokogawa released the DTSX200 and DTSX3000 fiber optic temperature sensors for use in applications such as the detection of abnormal heat build-up in coal and wood chip conveyors, the measurement of temperature changes in unconventional oil and gas wells, and the detection of the leakage of high- and low-temperature liquids and gasses from pipelines and tanks. 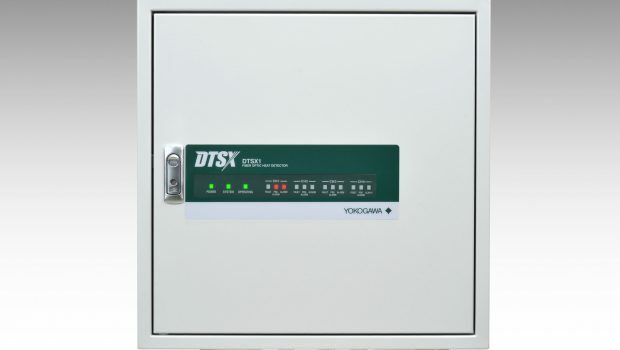 In response to the growing demand for facility maintenance solutions that can prevent incidents caused by heat-related failures at industrial facilities, as well as the need to comply with fire detection standards*1, Yokogawa has developed the DTSX1. This easy-to-deploy detector is specifically designed for use in heat sensing and fire detection.